PORT MOODY, BC – Parkside Brewery has announced the release of a new beer brewed in collaboration with Cascadia Liquor Stores. Made on a base of Pilsner, Crystal, Chocolate & Roast Malts, with the addition of oats & Magnum & Perle hops, this Oatmeal Stout is astoundingly robust with an array of flavours including chocolate and roast coffee, complemented with a velvety smooth finish. 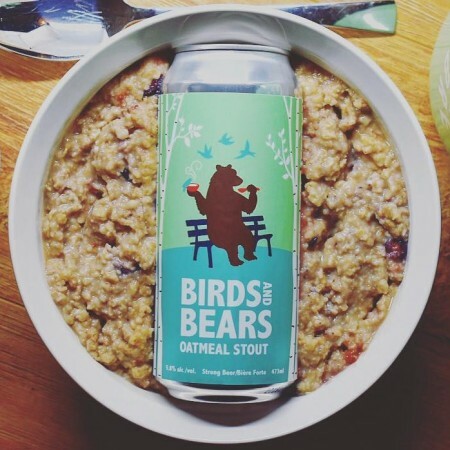 Birds and Bears is available now at Parkside, and will be on the shelves at all Cascadia Liquor locations later this week.